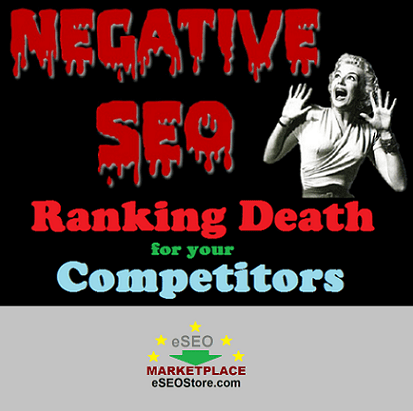 Destroy your online competitors using negative SEO backlinks. These are low quality links that Google hate! Want to de-rank your competitor website’s ranking in Google? 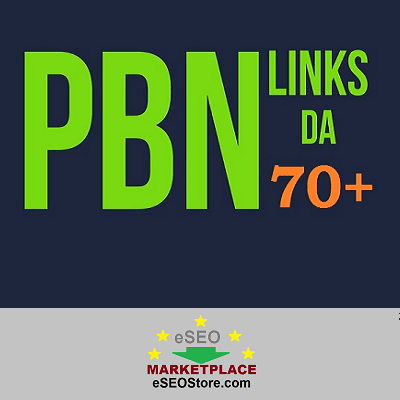 Now you can destroy your competitor using 100,000+ negative SEO backlinks. 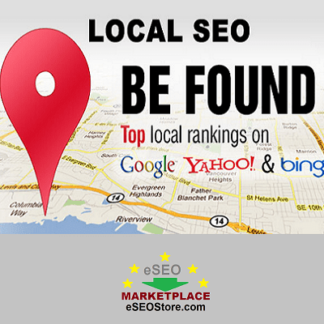 These backlinks are absolutely low quality, therefore after directing these links to your competitor website; their Google ranking will surely get destroyed. If you want to hit hard, you should opt for more negative links! Q: What I need to provide for getting started? A: We will need your competitor website URL and their main keywords. Q: What is the delivery time? A: Delivery time is 5-7 days. A: You can pay using PayPal. Q: What is the refund policy? A: You will get 100% refund if you don’t get the service as described. However at eSEOstore you always get the service as mentioned in the website. Just place the order and buy negative SEO service using PayPal and you’re done! If you have any customized requirement regarding the competitor analysis or website promotion, you can contact us anytime. Premium SEO and eMarketing marketplace for small, medium and large online business owners that include entrepreneurs, startup company, musicians, actors, celebrities.